The Schilling suspension is a game-changer. 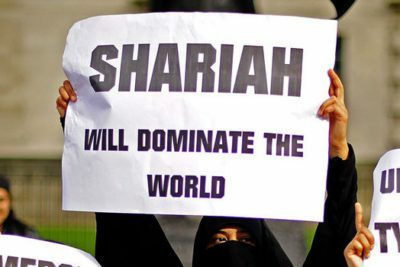 Yes, Islamic groups and their leftist lapdogs have, over the course of the last two decades, succeeded in attacking, marginalizing and silencing any voices that are critical of Islam, Shariah and jihad. The Schilling incident takes it to the next level. Now you cannot criticize or oppose Islamic extremism…. 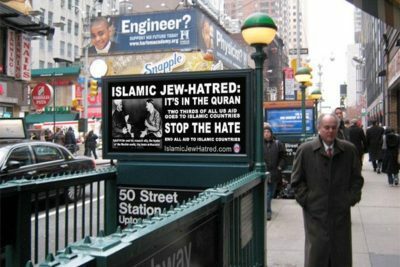 Obama nominee Sees Sharia in America – why not?